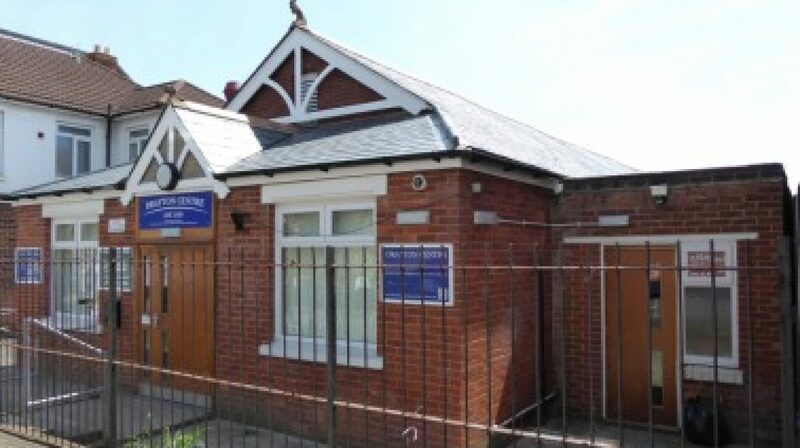 The Drayton Centre has been at the centre of Social and Leisure activities in the Drayton and Farlington area since 1920. Today it hosts a variety of classes and activities for all age groups as well as playing host to many parties and events. We have a variety of halls available to hire, some with full kitchens if required. For more information, please see the Halls page, for costs of hire, images and further details.